LA CROSSE, Wis. — The Day 2 weight of Brandon Palaniuk of Rathdrum, Idaho, has been disqualified in the Bassmaster Elite Series event on the Mississippi River out of La Crosse, Wis.
Palaniuk had been the leader for the first two days of the event. Friday evening after the day’s results had been published, an official, written protest presented to B.A.S.S. officials stated that Palaniuk may have been culling in Minnesota waters. Minnesota law prohibits culling from a limit of bass in state waters, or any culling in Wisconsin-Minnesota border waters. 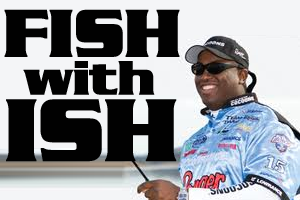 The fishery for the event includes Pools 7, 8 and 9 of the Mississippi River, including all rivers, creeks and canals connecting to the Mississippi River. The penalty imposed was loss of his Day 2 weight. With Palaniuk’s second-day weight of 19 pounds, 3 ounces disqualified, he fell out of the Top 50 cut. 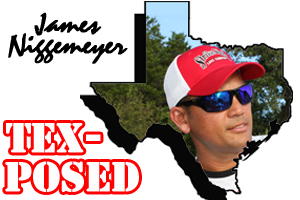 Bill Lowen, formerly in 51st place, moved up into 50th place, and will advance to Day 3. 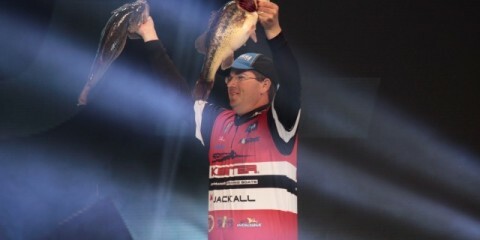 Aaron Martens, in second place after Friday’s weigh-in, was declared the leader of the event with 31 pounds, 7 ounces. Palaniuk gave this statement: “I had no idea today that I ever broke a rule. I signed off on the rule sheet. One hundred percent in my mind, I believed that south of the I-90 bridge, the main river channel was the state boundary between Minnesota and Wisconsin, until we went south of the takeoff and went into the West Channel. I knew one of my areas was in Minnesota and I could not go back to that when I caught five. “I made one cull today — just one — in Minnesota, in an area that I believed was in Wisconsin. It was only in Minnesota waters by less than 100 yards. I had 18 1/2 pounds before I made that one cull that just cost me, possibly, $100 grand and a Classic berth,” Palaniuk said.